Should I actually join a sport or society? 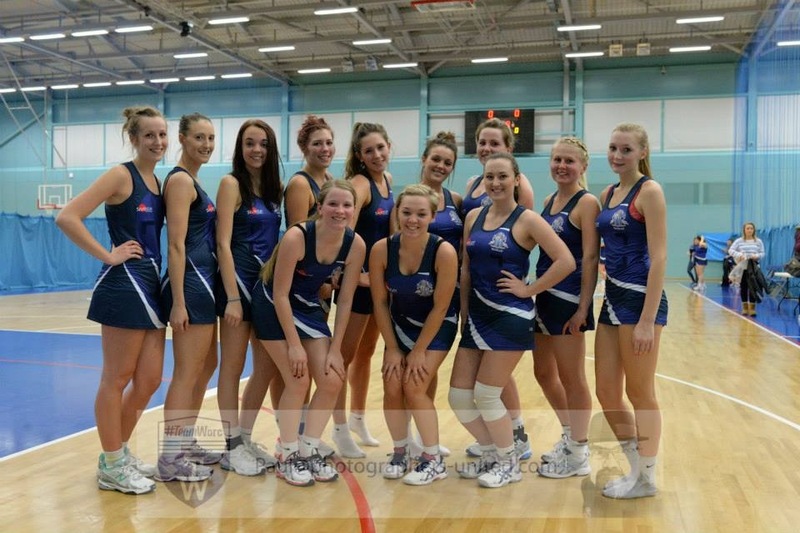 Yes, being part of the Netball Society was a lot of fun! 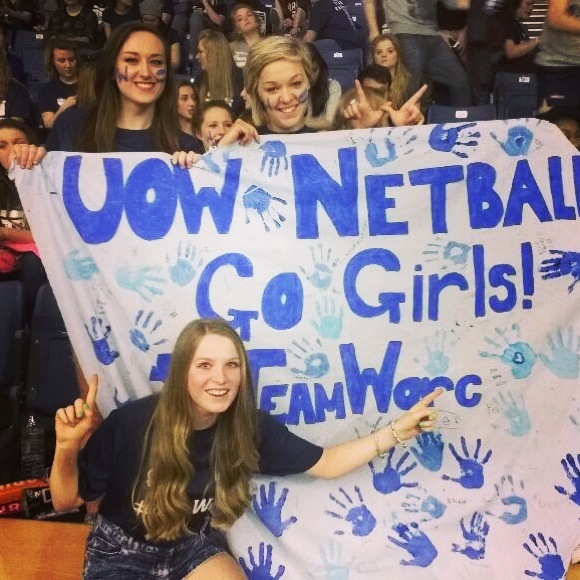 As well as being able to play netball at the University of Worcester Arena, there were lots of social activities to get involved with such as nights out, Colours Ball and Varsity! 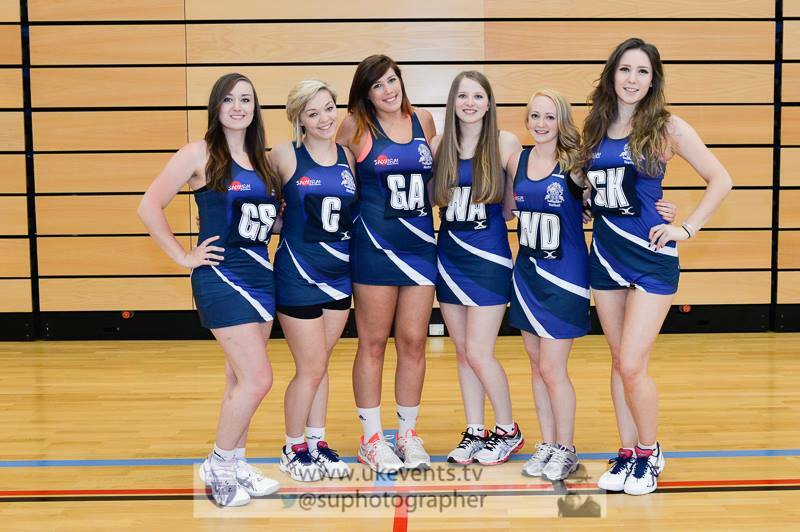 I made some of my closest friends from joining the netball society who I still keep in contact with now. There are lots of sports and societies, what do I choose? You may already have an idea of what sports or hobbies you are interested in and may just need to find the right society to suit you. However, you may be completely unsure as that what you want to do! Go and have a look around the Sports and Societies fair during Fresher’s week, where all the sports teams and societies will be available to talk to. There are so many different societies to join from basketball to ultimate Frisbee to the Harry Potter society. There really is something for everyone. You do not need to have any ‘experience’ before joining a society. You can participate in a society that you have had a go at before or you can just try something completely new. You don’t know until you try! What if I’m not good at it? There is no need to be worried about this, everyone is welcome to join a society they like. There is a mixture of abilities and interests within each society and many of the sports team have more than one playing team. If you aren’t interested in joining to participate you can always join as a social member, this is a great way to get involved and meet new people. Most societies will have a joining fee, this is normally an average of £30 – £40 for the whole year. This will pay for your equipment, coaches, referees and any other costs you might not know about. The majority of equipment is provided by the university through this joining fee, but you will need to provide your own clothing and footwear! Joining a society at university is one of the most memorable things I did and I hope this helped if you were thinking about how to get involved when you start university. If you want to know more about what to expect when you arrive at university, get in touch on Twitter.